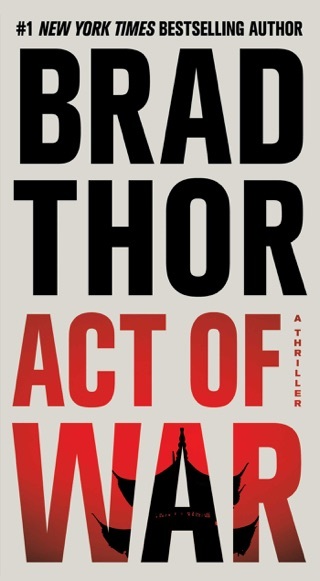 More terrorist-whupping kicks off Thor's latest addition to his series (Blowback, etc.) 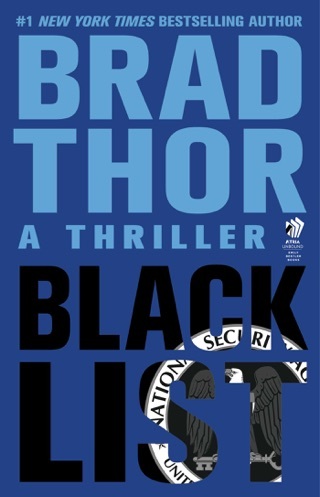 featuring Scot Harvath, covert counter terrorism operative for the Department of Homeland Security. 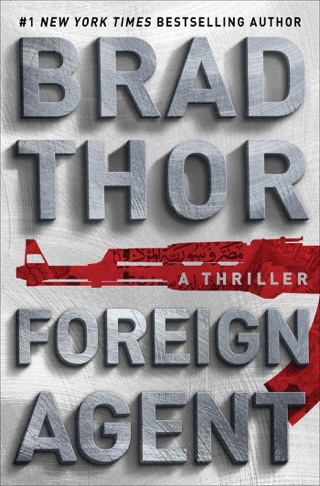 Harvath abducts an Algerian bomb-maker out of Montreal while another U.S. team snatches Mohammed bin Mohammed (a.k.a M&M), head of al-Qaeda's weapons of mass destruction committee, from Somalia and stashes him in a secret facility in New York City. 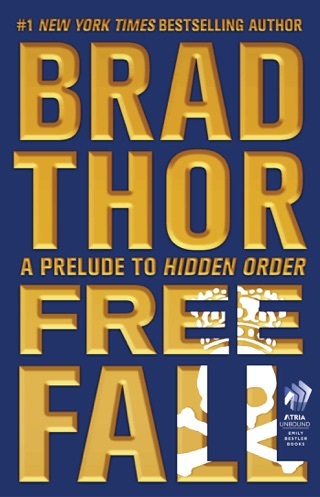 But Harvath's premonition that the next terrorist attack would make "9/11 look like choir practice" comes true when Al-Qaeda operative Abdul Ali, backed by a three-foot-tall freelance intelligence agent known as "the Troll," goes to New York to rescue M&M. As part of the al-Qaeda rescue attempt, the Big Apple comes under furious attack. 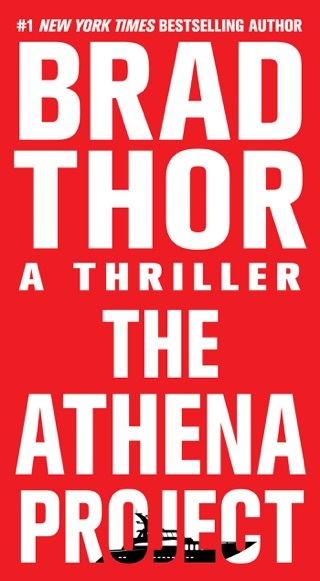 The U.S. president's daughter is seriously injured and thousands are slain as Harvath and his team chase a ruthless enemy through the devastated streets and subways. Bullets fly, bombs explode and people die. Back in Washington, to the disgust of the president, cowardly bureaucrats mewl and whine. 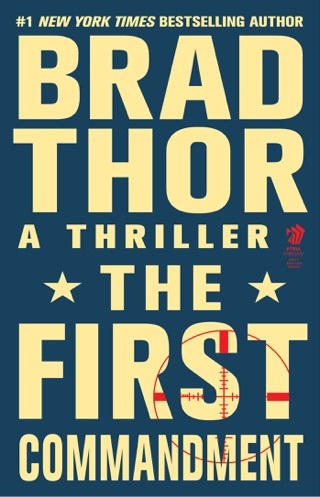 Despite stock characters and just-get-the-job-done writing, hawkish readers may relish the non-stop action, lethal weapons, flag waving platitudes and outrageous American-on-terrorist torture. 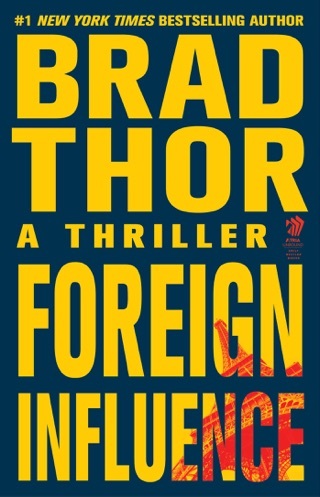 Others may have no stomach for Thor's vision of a U.S. that has dispensed with rule of law to deal with "bad guys...always probing for another soft spot they could exploit." 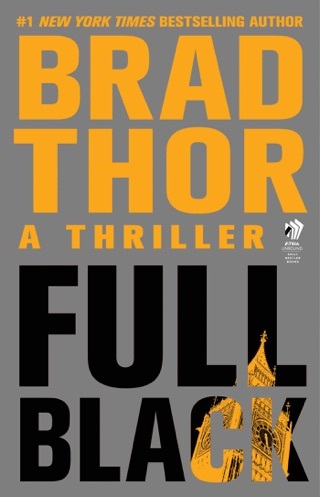 I was a fan of Vince Flynn’s series based on a similar charactor. When Vince passed away (still missing his series) I went in search for something similiar. Brad isn’t a carbon of Vince, he has his own style. 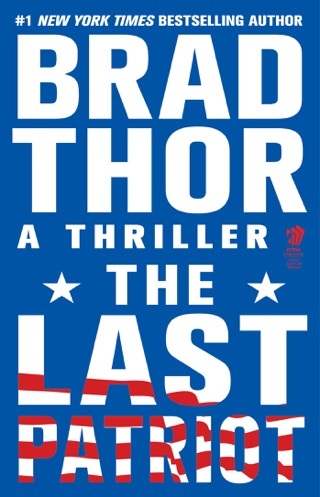 I believe you will be engrossed in his books and in the Scott Harvath charactor. 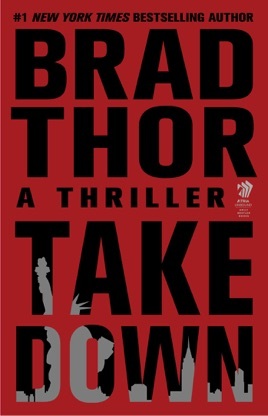 Although I suggest starting a series at the beginning, if you haven’t read one of Brad’s books, Takedown is a great example of what is in store for you if you take on the rest of his books (as I have). 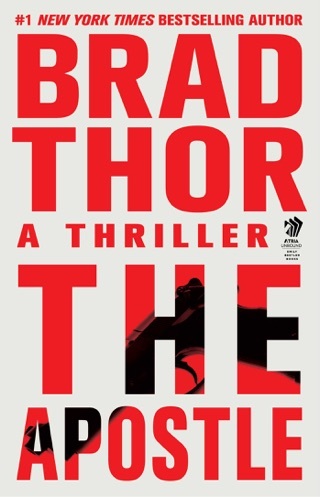 Keep’m coming Brad, and I’ll keep reading them. Brad you outdid yourself my friend. Story started a little strange, but the action kept it going and eventually ended in a way I was not at all expecting. You gotta leave a prologue on something like that! 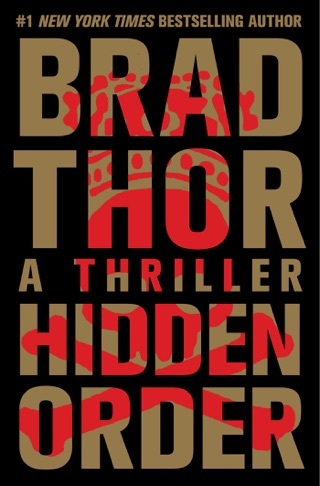 Fantastic book, lots of action and am super excited for the next one. 5 stars no doubt!